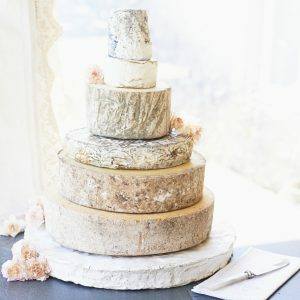 Cheese Wedding Cake Sample Box- The Courtyard Dairy. 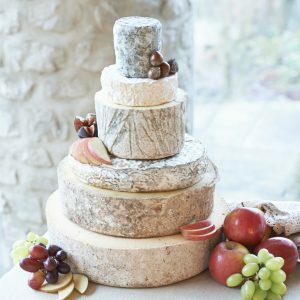 Order a sample box to make sure that each of the cheeses is as delicious as you expect – you’ll receive a sample taster of each of the cheeses from the cheese wedding cake that caught your eye! Simply choose the sample box above. 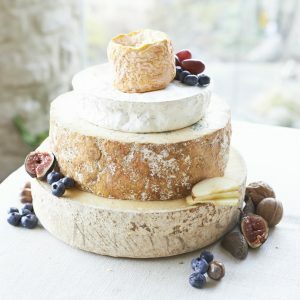 If you’d like to add additional cheeses to taste it’s easy to do by ordering on the standard cheese pages. 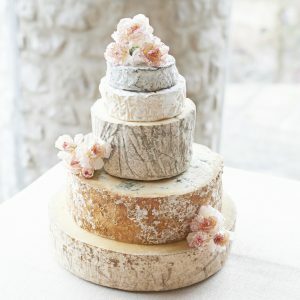 Free delivery to your door is included for the sample boxes. 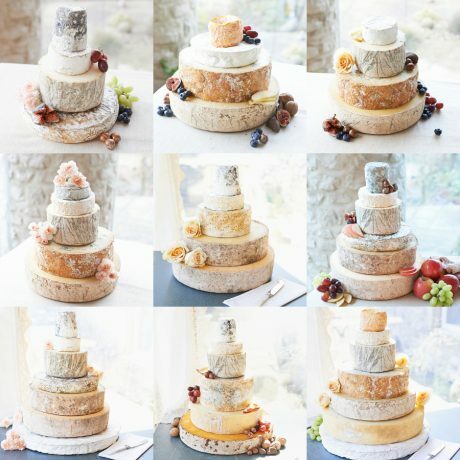 Weights vary but you will receive approximately 100g of each cheese from the cheese wedding cake of your choice.